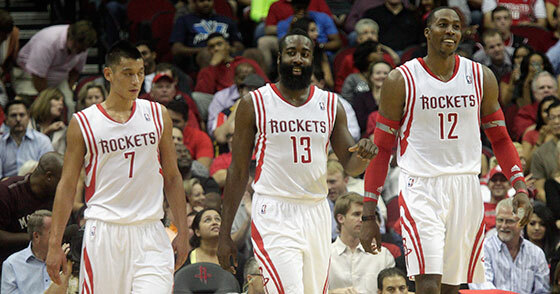 The 2011-12 season did not go as planned for the Houston Rockets, but the offseason plans remain fairly unchanged. 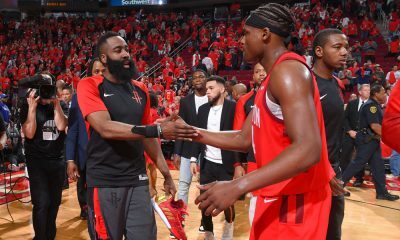 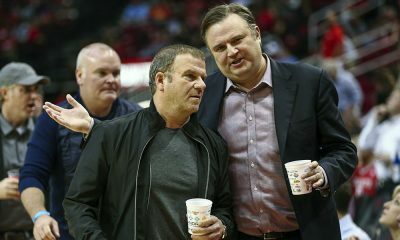 The Rockets, with cap room, two first round draft picks and a willingness to trade just about anyone, are still in pursuit of that big name, and stop me if you’ve heard this one — a superstar in Orlando has fallen out of favor with the franchise, shut it down as the season neared to a close and will look for a trade in the offseason. 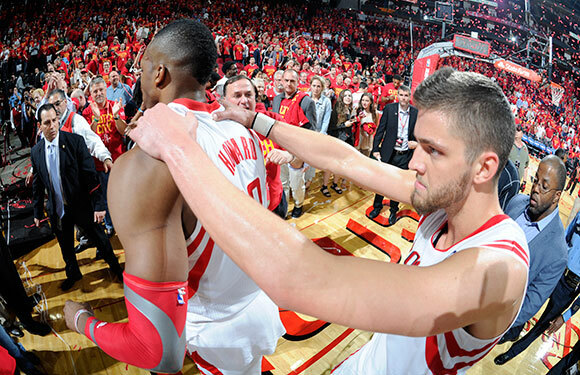 The 2011-12 season did not go as planned for the Houston Rockets, but the offseason plans remain fairly unchanged. 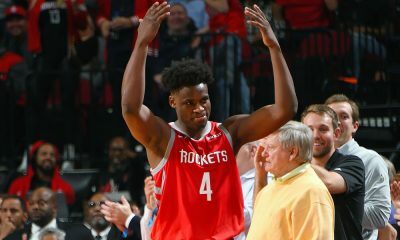 The Rockets, with cap room, two first round draft picks and a willingness to trade just about anyone, are still in pursuit of that big name, and stop me if you’ve heard this one — a superstar in Orlando has fallen out of favor with the franchise, shut it down as the season neared to a close and will look for a trade in the offseason. 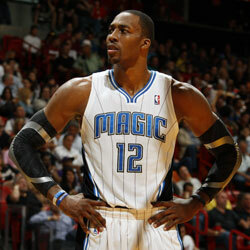 Tracy McGrady ended up in Houston in 2004, and if the Rockets have their way, so would Dwight Howard in 2012. 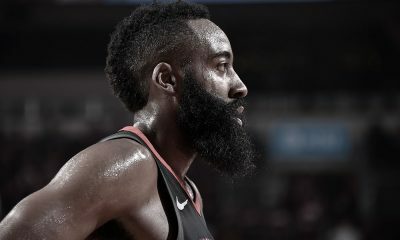 No one wants more empty talk. 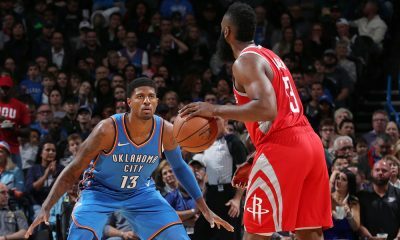 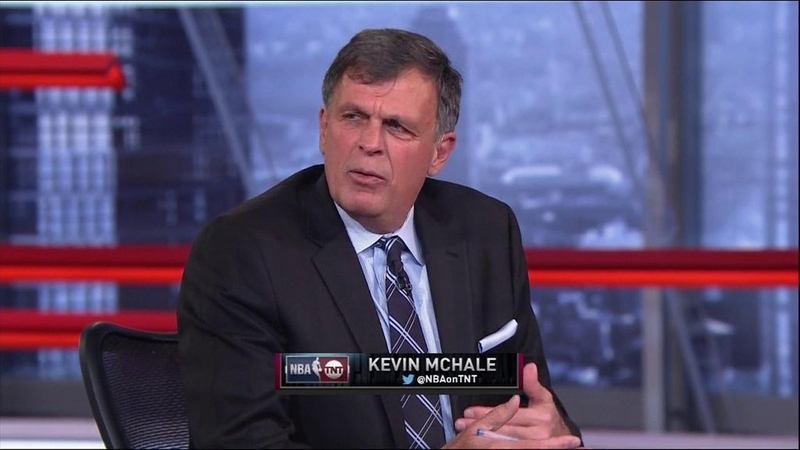 All of us are tired of the Rockets being “close” and trying to lure superstars that don’t really want to be here, but before discussing trade-ups in the 2012 NBA Draft or which free agent to chase in July, the Rockets will exhaust the slim shot and pursue first the opportunity to get Howard.